Project title is A Study of Financial Performance Based On Ratios At TCN Mumbai. Financial statements provide summarized view of the financial position and operation of the company. Therefore, now a day it is necessary to all companies to know as well as to show the financial soundness i.e. position and operation of company to their stakeholders. It is also necessary to company to know their financial position and operation of the company. Online Air Ticket Developed using ASP Script and Microsoft Access Database. 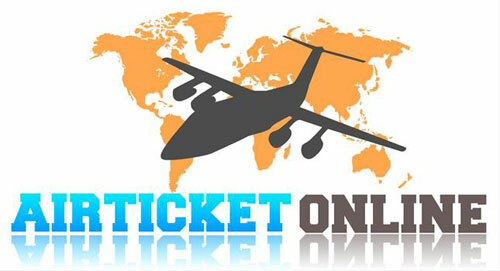 Online Air Ticket Booking system is to provide an option to customers to book the tickets online. This system is available online. So anybody who are interested in the flight timings and ticket booking they check online only.